I was lucky enough to win this absolutely stunning Tom Ford Eye Colour Quad in Cocoa Mirage ($128) in AnneLeMaquillage's generous 10k giveaway on Instagram. 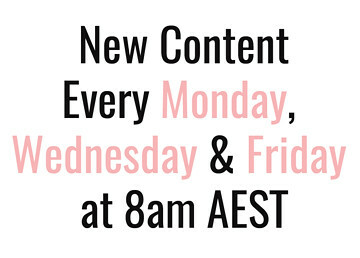 I have lusted after Tom Ford products for so long but only ever made the splurge on a lipstick (featured here in my July Favourites) so I was ecstatic to get the chance to try Tom Ford shadows because everyone raves about them. I am very happy to report that they really lived up to the hype for me. There are soft, flawless and super bendable: everything you expect from a high end palette. 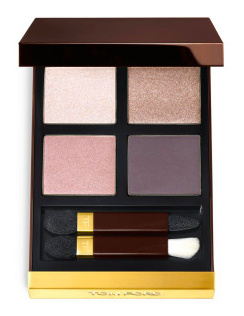 Tom Ford is known as the gold standard in eye shadows and, while I will be the first to admit that $128 is obscene for 4 shades, it really is beautiful. 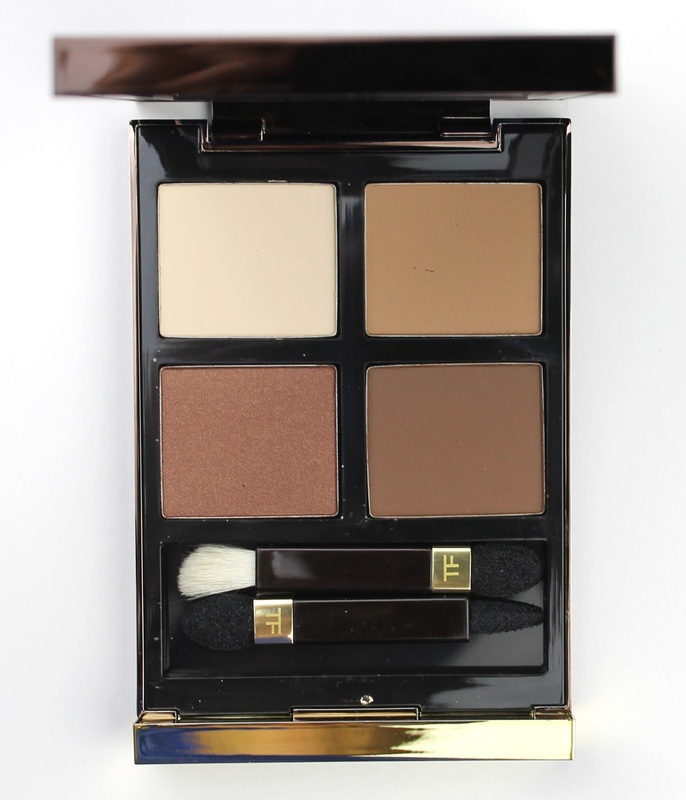 This palette features three matte shades (a light cream, tan brown and dark cool brown) as well as a warm brown fine shimmer shade with gold shimmer. 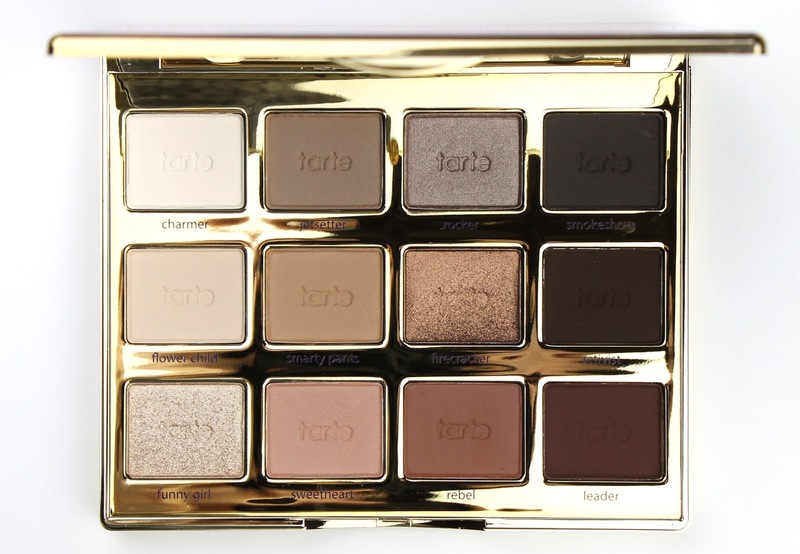 When I saw this palette it immediately screamed everyday go-to. The matte shades in particular are the basis for any of my neutral eye looks. I wish that the shimmer shade was a gold/champagne shade more suitable for my lid just because of my typical everyday looks but then again, the warm brown shimmer makes it a little different from my millions of other neutral palettes. I found the matte shadows very pigmented which is always a problem with a lot of light mattes particularly. The light cream is a beautiful all over shade to prep the lid. I then swept the tan shade through the crease as the perfect transition colour. It blends sooooo well and rivals my other all time favourite transition shade Buck in the Urban Decay Naked Palette. The dark brown matte is absolutely stunning in the outer corner. The three matte shades make for a beautiful everyday eye look that is understated and so luxurious. The shades blend together like a dream with minimal effort and I can't even describe how soft and finely milled they feel to the touch. I then used the shimmer either through my crease and outer corner or all over the lid for a more intense night-appropriate look. This is the everyday, quick and easy eye look I created with this palette and I really love it. It is simple but elegant thanks to the superb blendability. 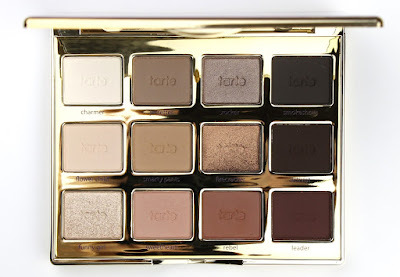 I also wanted to also say that as beautiful and utterly luxurious as this palette is, I like the formula of the shadows just as much as my new Tarte Tartlette In Bloom Palette ($67) which represents far better value for money and has some very similar shades. It is a great option if you don't want to spend over $100 on a single palette which is completely reasonable, plus this has 3 times the shades. If you would like more info and swatches of the Tarte Tartelette In Bloom Palette head over to my full review here. The price not withstanding, this Tom Ford quad is beautiful and it is well worth the splurge if you want to treat yourself to a luxury eyeshadow palette. 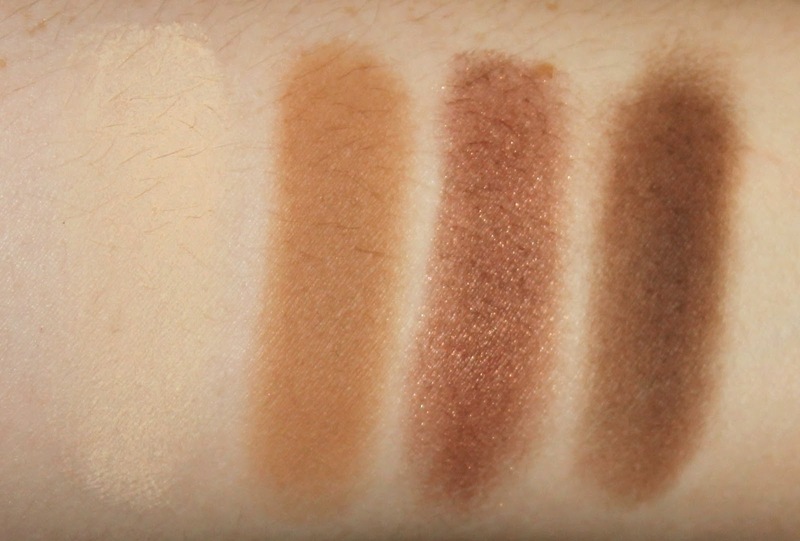 I also like that the shades of the Cocoa Mirage quad means that you would get tons of use out if. It really could be the palette you wear every single day to work if you don't feel the debilitating need to collect tons of palettes like me, which would actually represent great cost-per-wear value. I am actually considering also buying the Orchid Haze quad because the colours are just so pretty and I don't actually have anything like it! 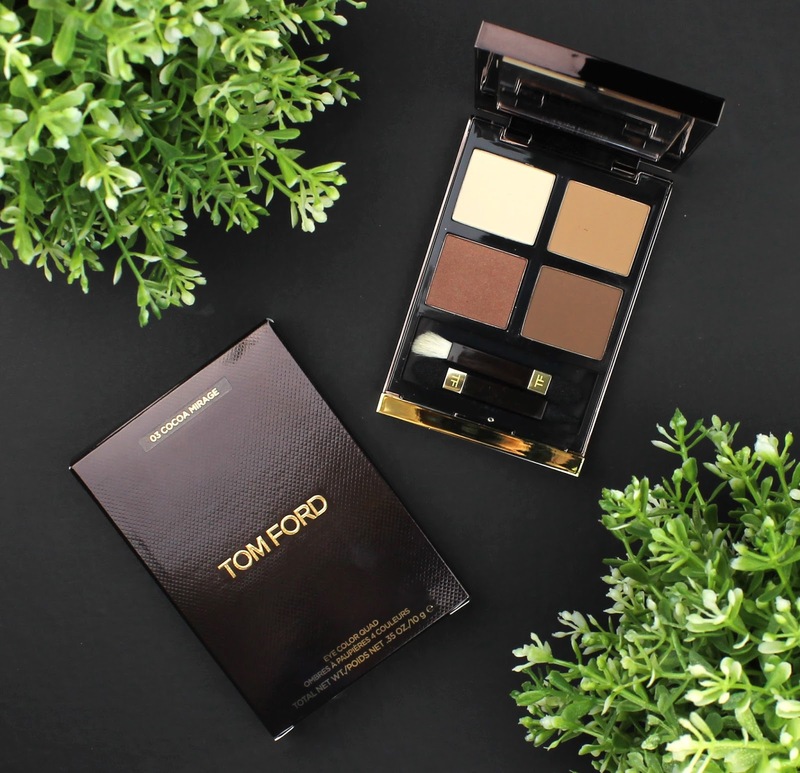 So there you have my full review of the Tom Ford Eye Colour Quad in Cocoa Mirage. Long story short, I absolutely love it and I am so happy to have a Tom Ford shadow quad in my collection though I fear it may have sparked a dangerous addiction! Once again, thank so much to AnneLeMaquillage for her generous giveaway and if you haven't checked out her beautiful Instagram, please do! 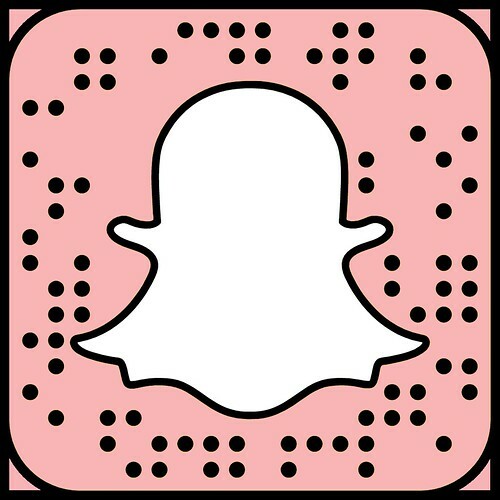 Let me know if you will be hitting up a Tom Ford counter any time soon or if you already have a Tom Ford addiction in the comments below. I need to know what Tom Ford product to buy next!